**Changes in March 2019 make it easier to qualify. Check the Frequently Asked Questions to see the new borrower and co-signer eligibility criteria. 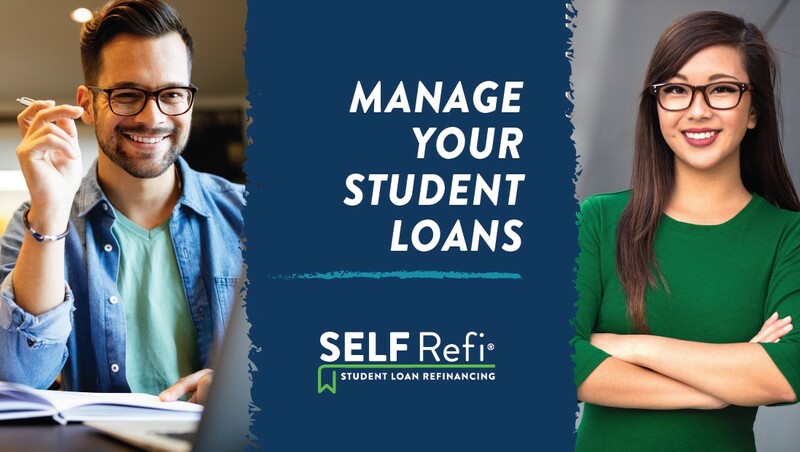 The SELF Refi is a student loan refinancing program administered by the Minnesota Office of Higher Education, a state agency. The program is available to Minnesota residents who completed a postsecondary course of study and meet the credit criteria. SELF Refi could reduce the amount of interest you pay and/or provide a more manageable monthly payment amount. This program is available for qualifying loans where the student is the borrower. Parent PLUS loans are not eligible. *As of 4/1/2019. Subject to change quarterly.